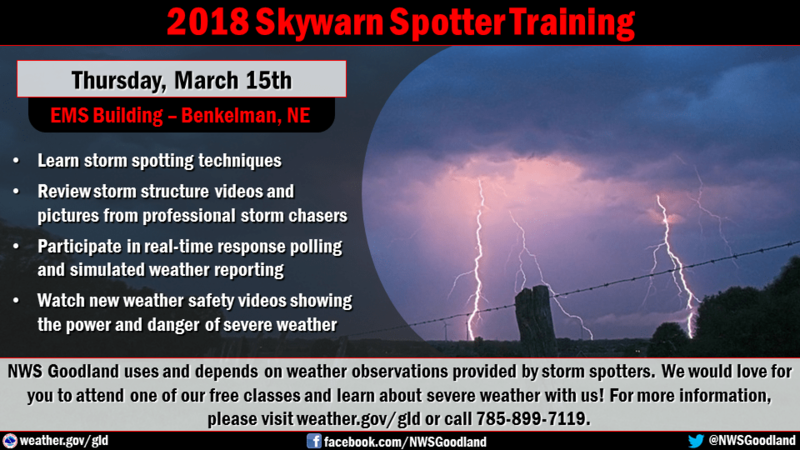 Severe weather season is just around the corner! 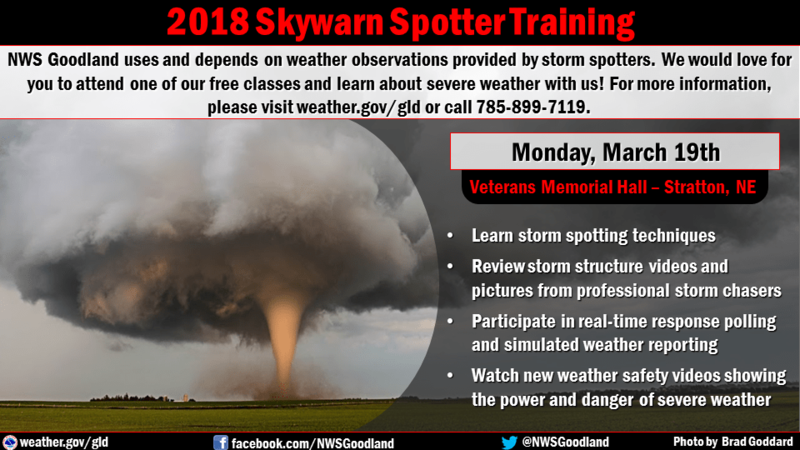 NOAA is offering Storm Spotter classes for this area. Be prepared!